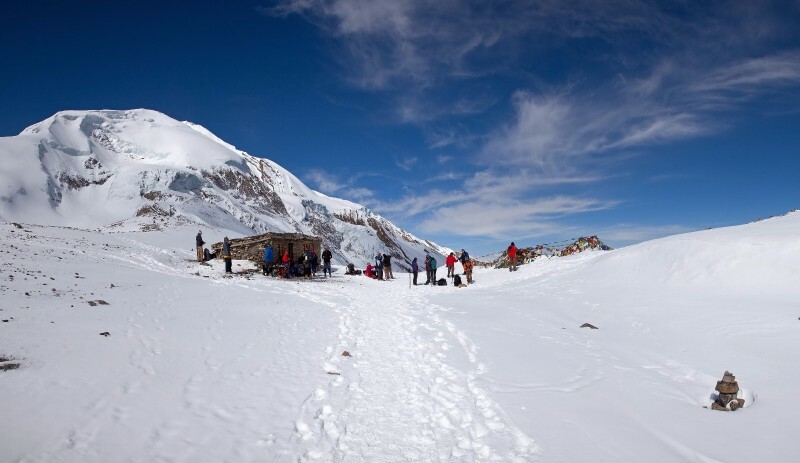 Nepal is an ancient and beautiful mountain land rich in its diverse landscape and wildlife as well as culture, people, language, art and architecture. Nepal known for its majestic and mighty Himalayas, include the famous Mount Everest, and in the lower mountains, the ‘Hills’, are almost as lovely. In the mid-hills, their infinite green rises and falls into the distance with the backdrop of the white Himalaya. The plains bordering India, the breadbasket of Nepal, are hot and fertile, filled with fields of rice, jungles and animals. Rivers rather than roads dissect these extremes of altitude and landscape. The country boasts richness in flora and fauna with animals such as snow leopards in the cold north and descending south, monkeys, leopards, tigers, alligators and elephants abound. In springtime, the hills are covered with the country’s national flower rhododenrons. Nepal for a small country is home to more than a hundred different ethnic groups each with their own individual culture. Thangboche Monastery of the Sherpas, embodies the highest altitude. On the southern Indian border are the Janakpur temples and art of the Maithili. These people are mostly Hindu though some are Muslim. 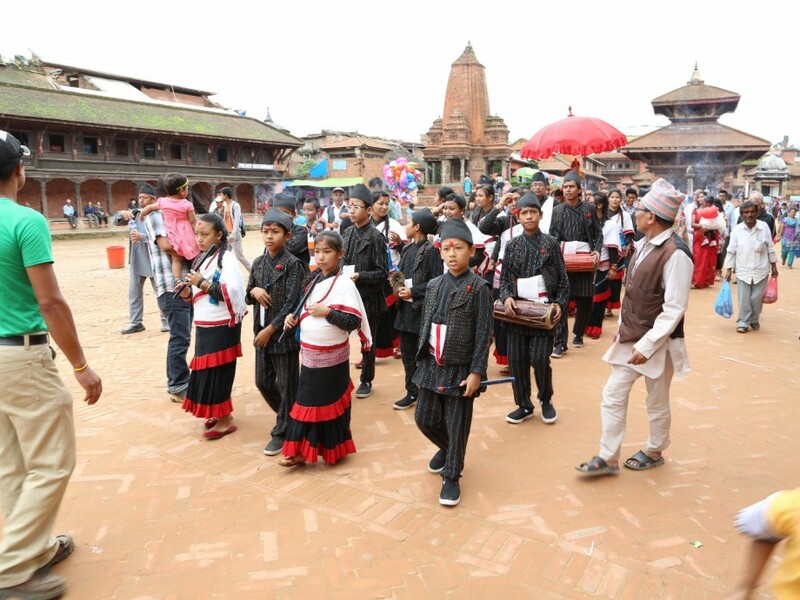 Most spectacular is the art and architecture of the Newars of the Kathmandu Valley, with 18th century royal squares alive today as they were centuries ago. These peoples and their different landscapes were integrated into one nation around 1768 by a Shah king called Prithvi Narayan Shah who unified and created the Hindu Kingdom of Nepal with Kathmandu as its capital. Until the 21st century this line of kings ruled Nepal as a kingdom. Peaceful and fair elections in 2008 changed Nepal from a Kingdom to a Republic.